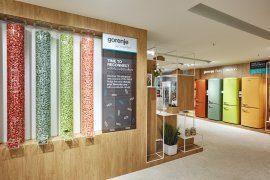 The Gorenje booth at IFA 2017, one of the world’s leading consumer electronics fairs taking place in Berlin, Germany, from September 1 to 6, 2017, showcases the latest from Gorenje Group, one of the leading European household appliance manufacturers. 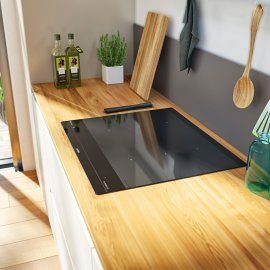 By presenting the new smart Gorenje IQ Induction hob, built-in fridge freezers, the impressive designer collection of Gorenje by Ora ïto major and small appliances, extremely efficient Gorenje G•Force vacuum cleaners, by offering an exclusive preview of the new generation of Gorenje WaveActive washers and dryers launching in 2018, and showcasing the latest design-forward and connected novelties from its premium brand Asko, the Group once again proves that it places users' needs and desires just as high as it does design and technology that goes beyond the mere needs and expectations of the increasingly fast-paced and connected future. 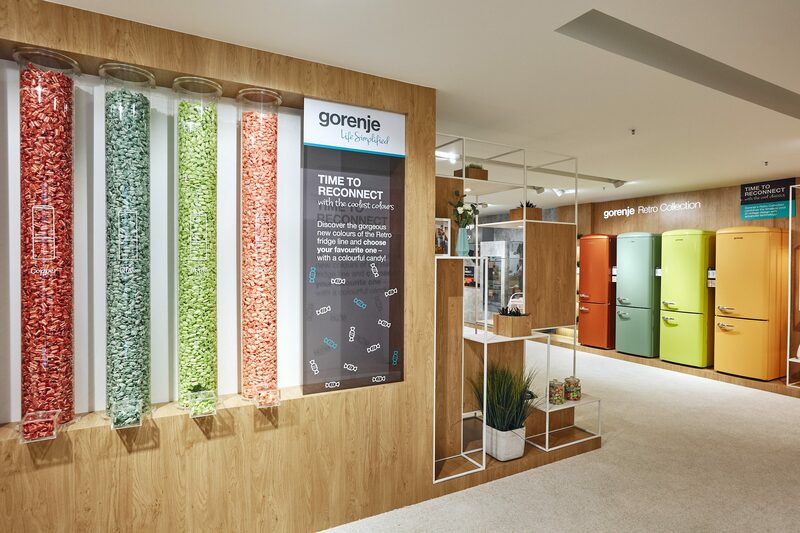 At IFA 2017, Gorenje is showing how the right user-friendly appliances can seamlessly integrate with our busy everyday lives, making our household chores easier, our to-do lists shorter, and our lives more pleasant and carefree, thus leaving more time to enjoy, to reconnect. 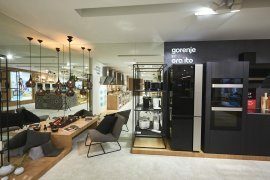 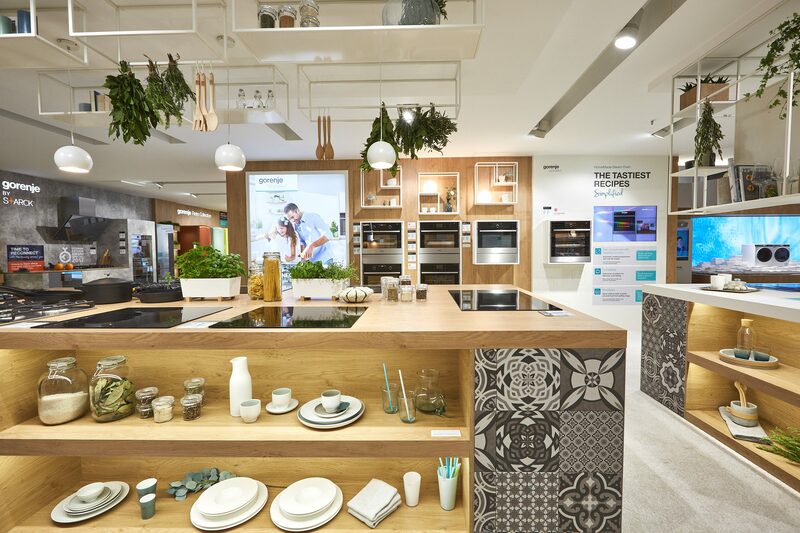 “This year is a huge year for Gorenje Group as we are premièring a number of brand new product generations and home appliances from Gorenje and Asko never seen before. 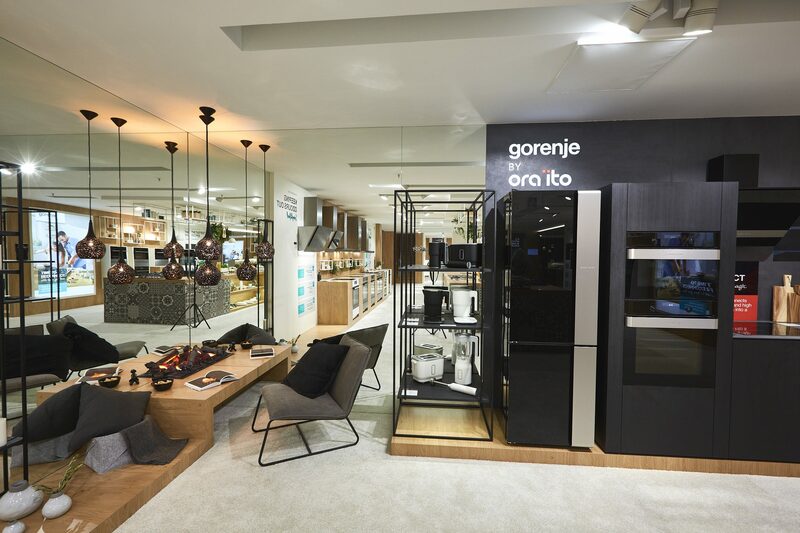 It is also the 10th time we are attending IFA so we look forward to celebrating this anniversary with our business partners and end users from around the world, and I am sure they will be impressed by the many interactive technologies and booth activations, creatively showcasing the innovativeness in the extensive range of the newest Gorenje and Asko home appliances,” says Franjo Bobinac, the President and CEO of Gorenje Group. 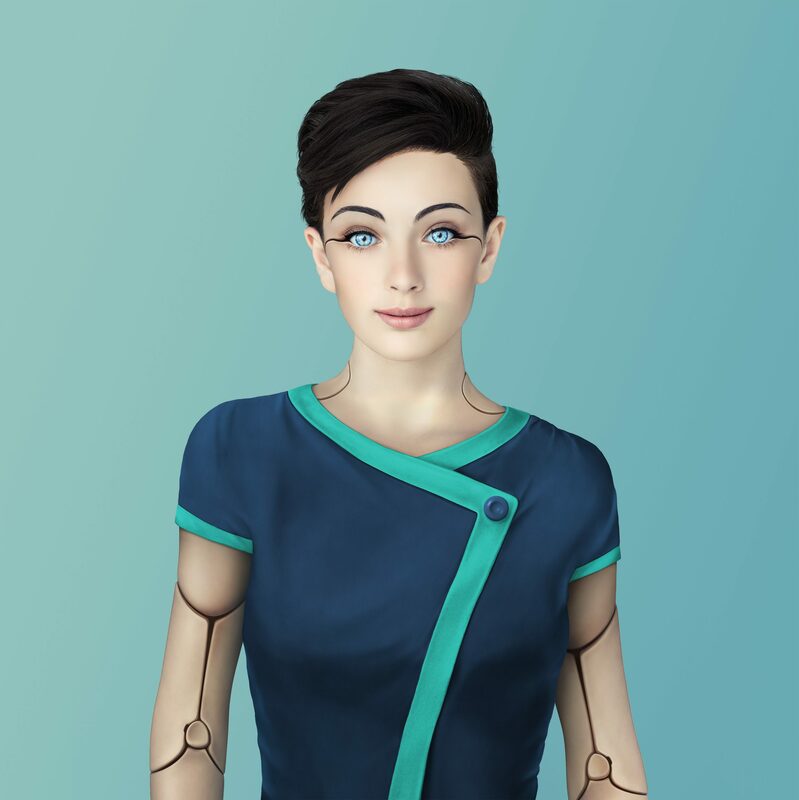 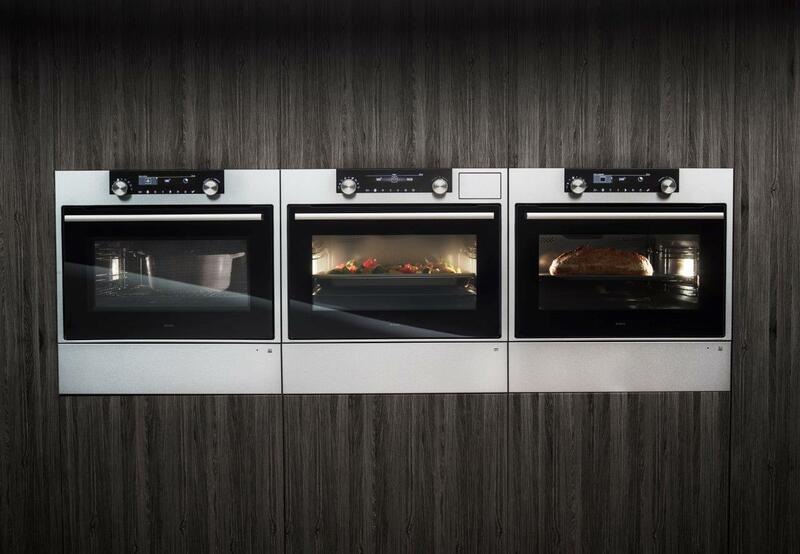 This year at IFA at the Gorenje booth interactive technologies are at the center of attention. 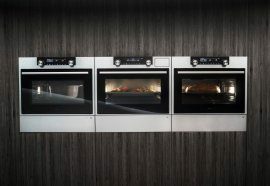 Visitors can meet and greet the new Gorenje chat bot Anna, try the interactive induction hob, choose their favourite new colour of the Gorenje Retro collection of fridge freezers, we are exhibiting the gear and presenting interviews with the world’s best nordic athletes from Slovenia, proudly sponsored by Gorenje for 25 years. 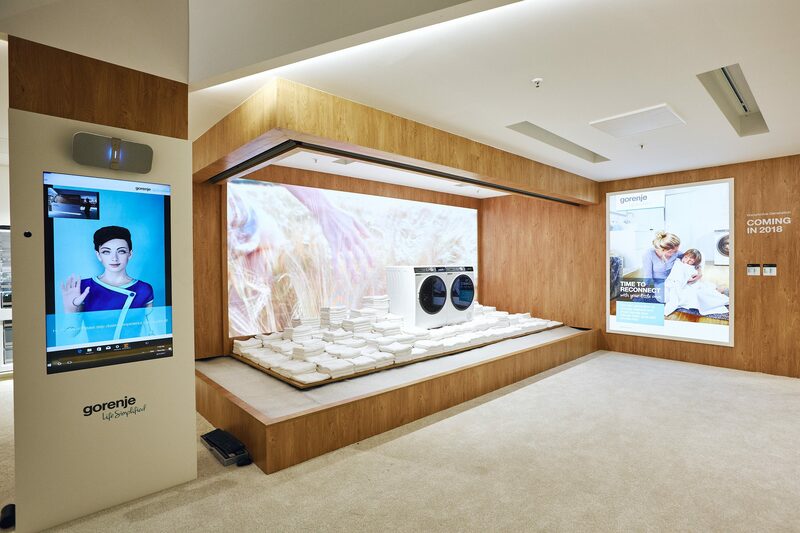 The bravest visitors will even have the chance to enjoy the exhilarating VR zipline ride from Planica. The visit of the IFA 2017 will end with a ride to remember: with free Volkswagen camper van rides from the IFA venue to central Berlin.